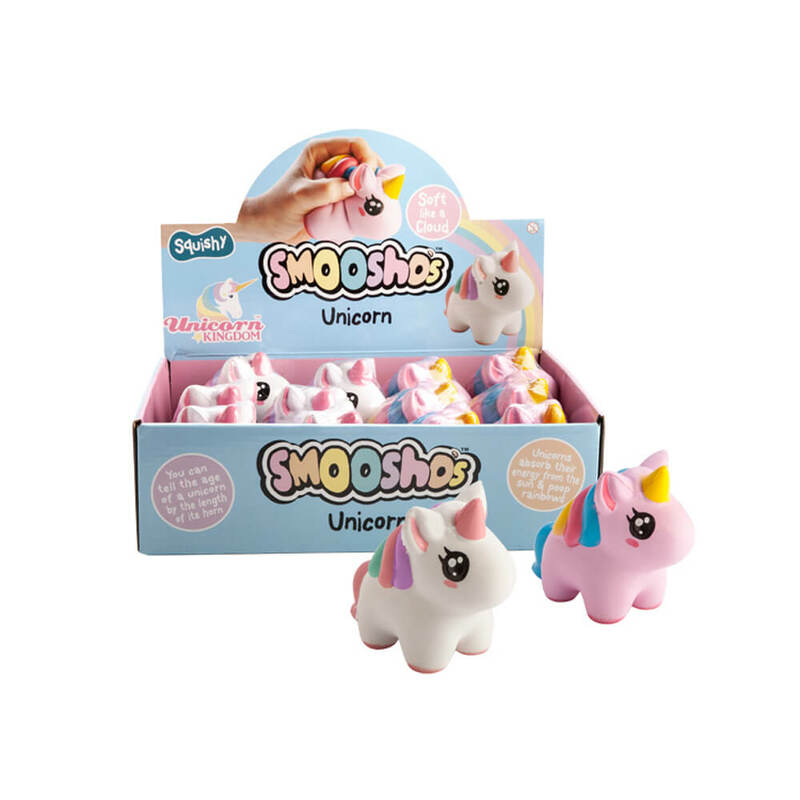 Smoosho's Unicorn | Squeeze a magical creature! A great sensory gift for Unicorn lovers! Melt away your worries with these mesmerising, ultra-soft Smoosho's Unicorns! They're super squidgy with a slow rising texture, making them satisfying to squeeze and great fun to play with! 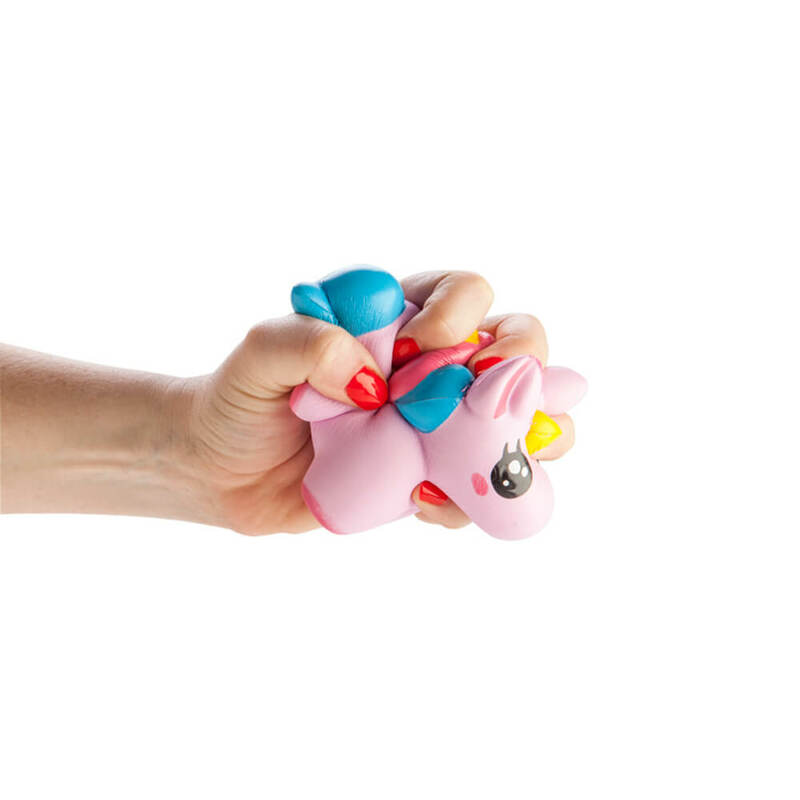 Keep one in your handbag as the ultimate source of distraction for little tots who love mystical creatures. There are two different colours to collect (chosen at random). Please note: If you have a colour preference, please make a note in your order comments and we will do our best to fulfill your request based on availability.